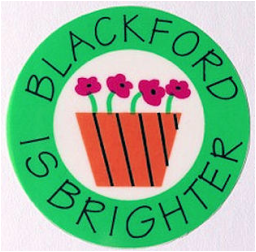 Blackford is Brighter is a group of enthusiastic volunteers who are responsible for the planting and maintenance of flower beds, hanging baskets, and planters in the village. The group was founded in 1997 and at present we have 20 members including a committee of 5. 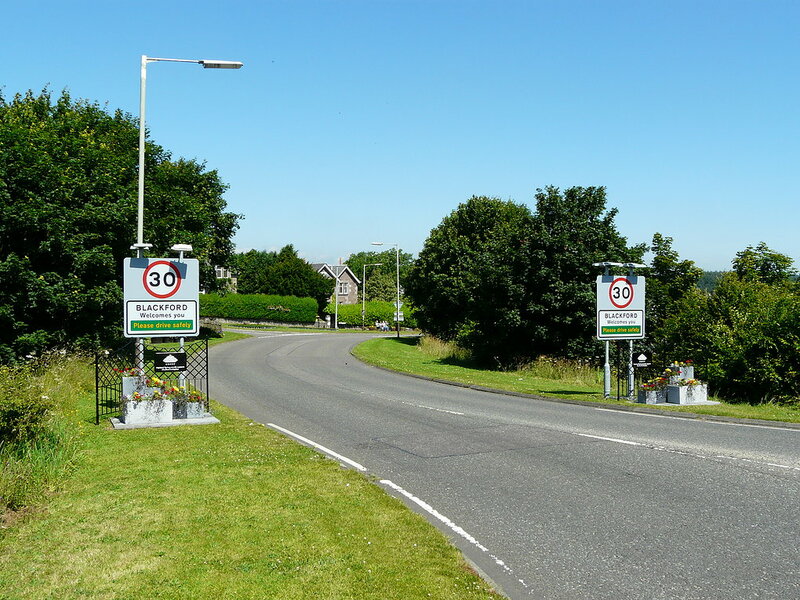 Funding is provided by grants from Perth and Kinross Council & Blackford Community Fund and donations from local businesses – Highland Spring & McNaughton’s Garage. We also organise fund raising through raffles and plant sales. 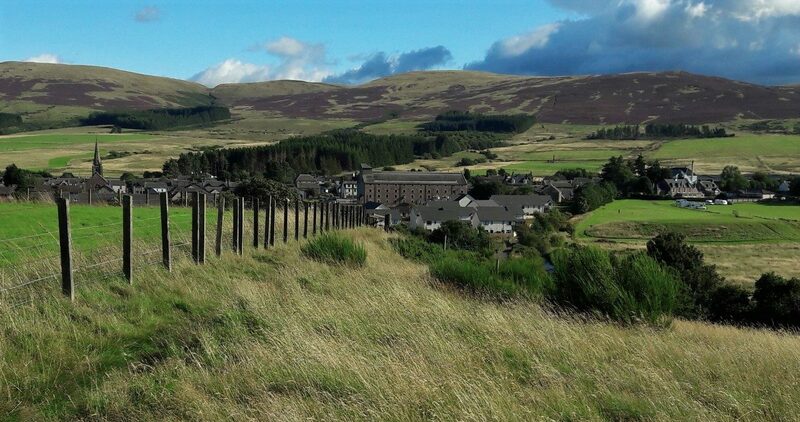 We also water and feed the hanging baskets that are provided by Perth&Kinross Council. http://www.blackfordisbrighter.co.uk/ or Take a Pride in Perthshire website.